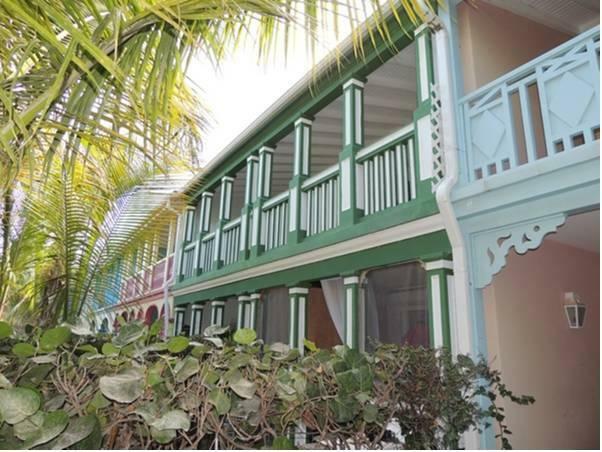 ﻿ Best Price on Residence Les Deux Ailes in Saint Martin + Reviews! 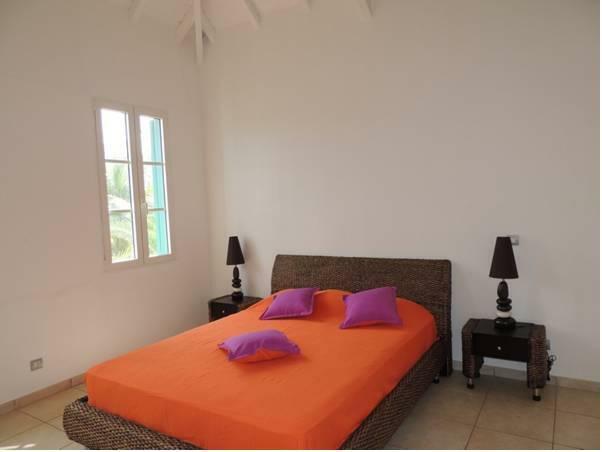 With beautiful sea views, Residence Les Deux Ailes in Gabriel Montigny offers guests an outdoor pool, tropical gardens and free parking. This property is located right next to the beach. The stylish, pet-friendly apartments at this property feature air conditioning, multiple bathrooms and a seating area with cable TV. They also include a balcony, dining area and fully equipped kitchen. Guests can prepare their own meals at the property, or explore the restaurants located in the area, including a steak house and several beach-themed locals. Residence Les Deux Ailes provides chairs for visitors to relax in the sun, and guests can also take a trip to the Great Bay, only a 1-hour drive. Guests can also play golf at the 9-hole Mullet Bay Golf Course, located 18 km from the property, or visit Grande Case, a 5-minute drive, for shopping and sightseeing. Grande Case Airport is a 5-minute drive, and the Princess Juliana International Airport is a 45-minute drive. Please note that Residence Les Deux Ailes offers guests optional cleaning services at an additional cost.